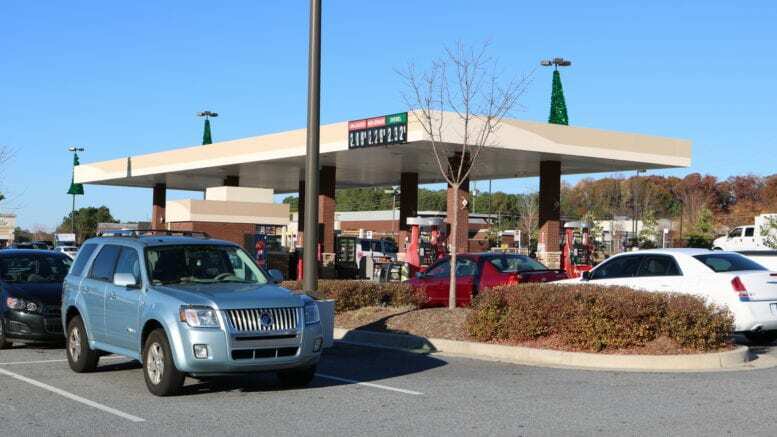 Gas prices have been on the rise in Georgia, increasing an average of seven cents last week, according to a press release from Garrett Townsend, the Georgia Public Affairs Director for AAA. At a statewide average of $2.17 per gallon on Sunday, the state average was 6 cents more than a month ago, yet 31 cents less than this time last year. The national average on Sunday was $2.26 per gallon. Despite last weeks price rise, AAA predicts the trend of lower gas prices will continue. According to AAA’s gas price calculator, the average price of a gallon of gasoline as of the publication of this article is $2.195. What could cause gas prices to rise? Crude prices could face upward pressure this week, as a result of political turmoil in Venezuela. The once oil-rich nation sits on the largest oil reserves in the world, but production has declined during its prolonged economic struggles. Venezuela now faces potential sanctions from the United States on crude exports. Sanctions are being considered as a method to remove Venezuela’s President Nicolas Maduro from power. This could also result in tightening global crude supplies and higher prices. 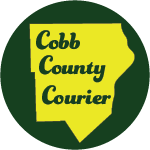 Be the first to comment on "Cobb gas prices average 2.195 today"